Winter Hours: 8 a.m. – 7 p.m.
Spring and Fall Hours: 10 a.m. – 6 p.m. RENT THE BEST! Visit Sturtevants Rental Haus for all your winter and summer rental needs. 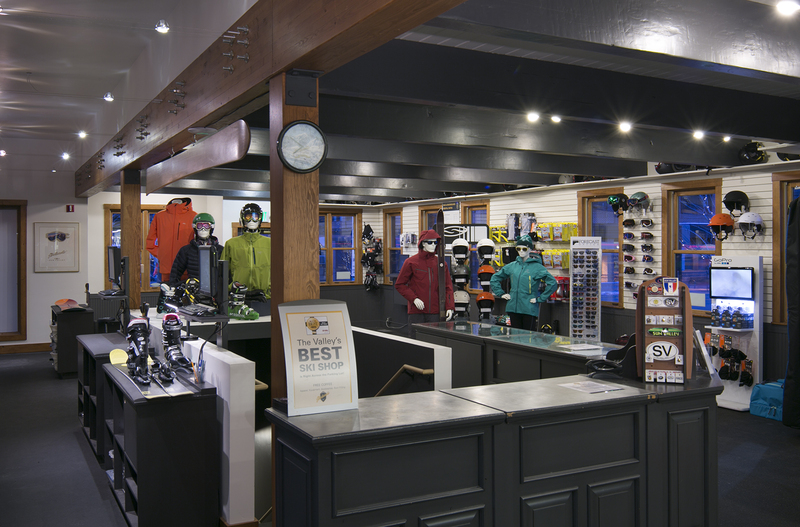 Winter rentals include skis, snowboards, backcountry gear, snowshoes and test / demo skis. During the warmer months, we rent bikes for the entire family – mountain, road, tandem, kid’s – as well as kid trailers. Book rentals online! Summer Hours: 8 a.m. – 7 p.m.
Spring and Fall Hours 10 a.m. – 6 p.m.
Sturtevants Cycle Haus has the best bikes available in the Wood River Valley. 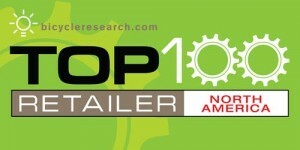 We are the Valley’s EXCLUSIVE dealer of Santa Cruz Bicycles. Rounding out our stock with bikes from Giant and Scott – we are sure to have the perfect bike for all your road, mountain and cruisin’ needs. 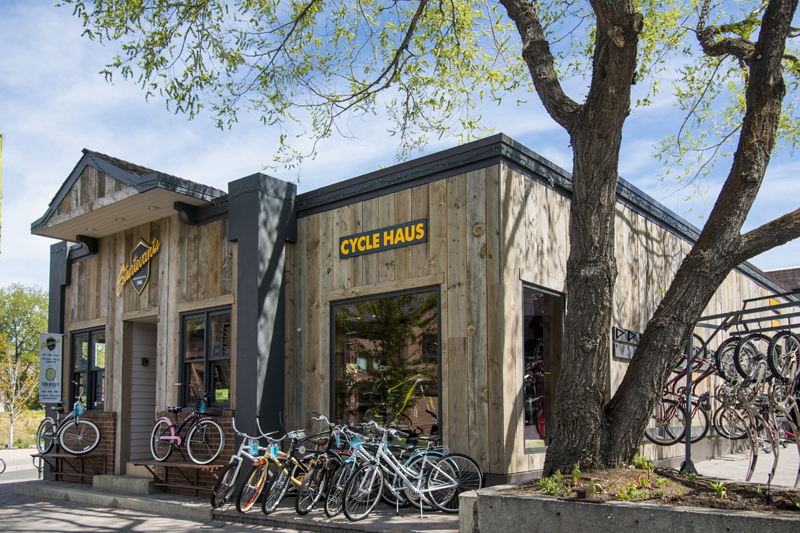 Sturtevants Cycle Haus and bike shop has been voted the Valley’s Best Bike Shop by the readers of the Sun Valley Guide several times and is recognized as a Top 100 Bike Shop by Bicycle Retailer Magazine, the definitive cycling retail organization. Read more about “The Haus” here!